Ramsay Health Care Triathlon Pink Series consists of six fun triathlon events in various locations throughout Australia. Triathlons are for all women and boys and girls aged 7 to 13. The whole family can get involved in Fun Run Pink which is open to all genders, young and old.Also known as ‘Tri Pink’, these events are a great way for family and friends to come together and enjoy an active and fun day out. With events in Sydney, Melbourne, Perth, Brisbane, Gold Coast and Sunshine Coast, their national series aims to raise funds and awareness the National Breast Cancer Foundation. 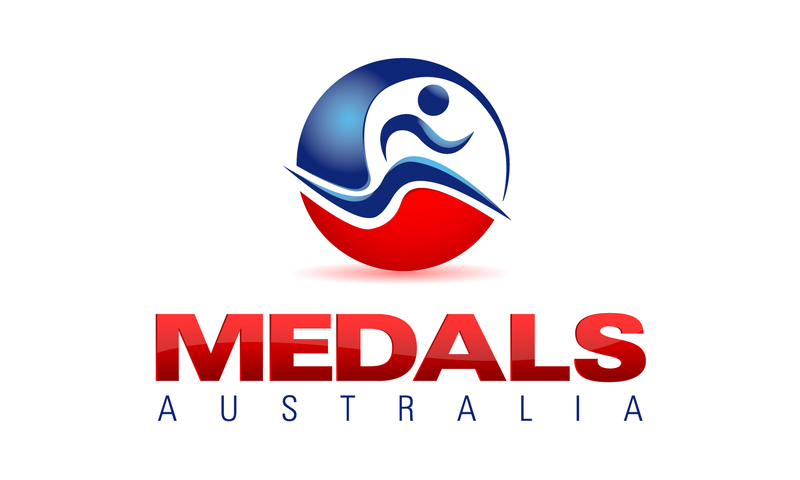 Medals Australia are a proud partner of the Triathlon Pink Series. We can’t wait to share this year’s medal design and seeing how much fun is had by all participants on the event days!